Why are PPC Ads Important for Small Businesses? An important component of online marketing success for small businesses is undoubtedly PPC Ads. It is the easiest and the most effective way to drive traffic to your website. The most popular among them are Google Ads, Facebook Ads, and Bing Ads. PPC stands for Pay Per Click. It is also known as Paid Search Advertising (PSA) and is a part of Search Engine Marketing. This is one of the best ways to bring in more traffic to your website. PPC puts you in the top of search results. Thus giving you the advantage of luring more visitors to your website. As the term PPC implies, you only have to pay when someone clicks or performs an action on your Ad. You can also decide who should see the ad by specifying your targeted audience (by entering keywords or location). Here are some of the reasons why you should do PPC. 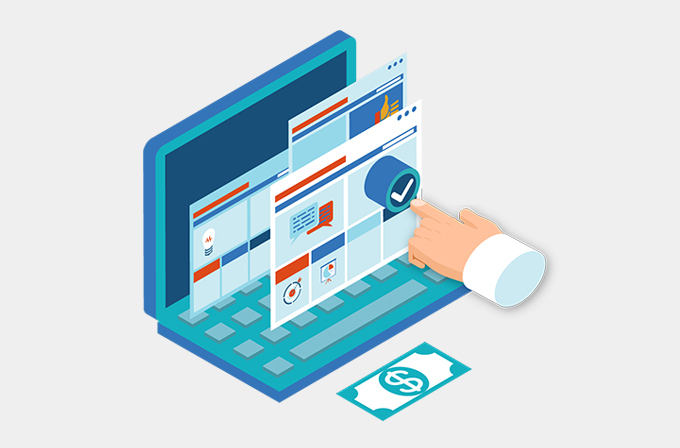 Many people have a misconception that PPC campaigns cost a lot and are a waste of money. There is some truth in it as you may end up draining your money if you are not careful about how you spend your money. You need to set right targeting, closely monitor your spends and optimize your campaigns according to it. It is important to test the waters before you invest a large amount of money in PPC. Start small and run a small campaign. Use the results you get to optimize your next campaign. There are different ways by which you can lower the Cost Per Click rates and achieve more. An optimized campaign will help you get more done with less budget. Increase the budget of the campaigns that are performing well. This will help you get more results out of it. It is okay to run a non-profitable campaign in the beginning. 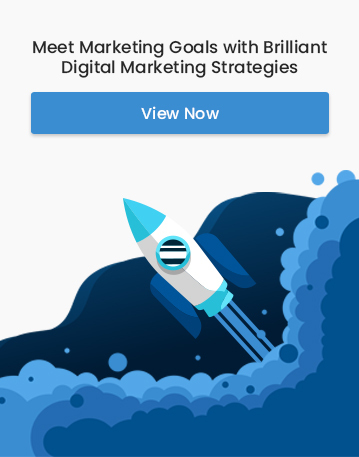 It normally takes up to one to two months to get your campaigns optimized. A wonderful thing about this is that you can measure everything easily, the impressions you get, the visits you get and your conversions. You can set the budget and allocate your funds for the keywords and audiences that are profitable for you. It is important that you study these numbers before spending more money on PPC Ads. If you are inexperienced in online advertisements, It will be a good idea to hire professionals to set up a campaign for you. One of the key challenges you face when running an online business is to accrue quality traffic that has the potential to convert. SEO is without a doubt the best method to bring in a targeted audience but that takes time. PPC is the next best alternative that works just like SEO. You can come on top of the search results almost instantly. This is one of the most adorable factors of PPC Ads. You only have to pay for the clicks you get. When someone clicks your Ad, you will have to pay the search engine the current cost per click of your campaign. With PPC, you can choose where and when your Ad wants to be displayed. This means that your Ads are displayed to the correct audience at the right time so that you get the maximum results. You can also target people by the device they use. Nowadays mobile users are more in number on the internet. Another important feature of PPC is that you have retargeting options. You can retarget the people who showed an interest in your product or service by showing them a different set of Ads. PPC helps you get more ROI compared to traditional forms of Ads as it shows your Ads in the most relevant places at the right time to the right audience. It also has optimization options to make your campaigns more result driven. A word of caution: In order for your Ads to give results, you need to have a conversion optimized landing page. Your landing page should also have a clear call to action to ensure that your visitors perform the action you need them to do. Doing PPC Ads without the right landing page will be suicidal. Unlike popular belief, PPC is suitable for all kinds of businesses. Having PPC in your marketing strategy can certainly help you get more business. If you are not yet included PPC in your marketing strategy, you are missing out on a lot of opportunities to boost your business.